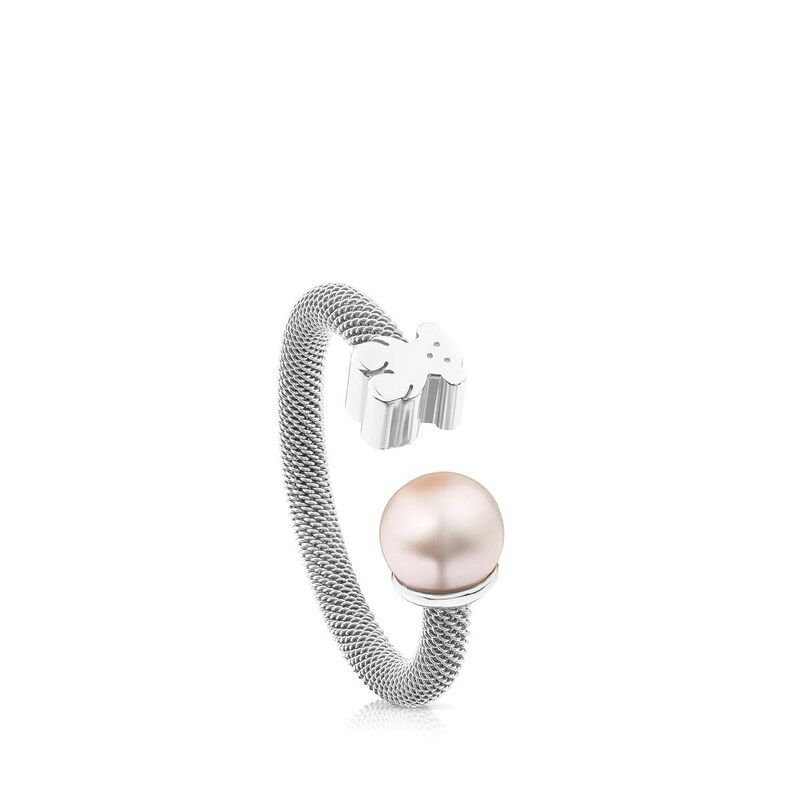 A ring with a lot to say. 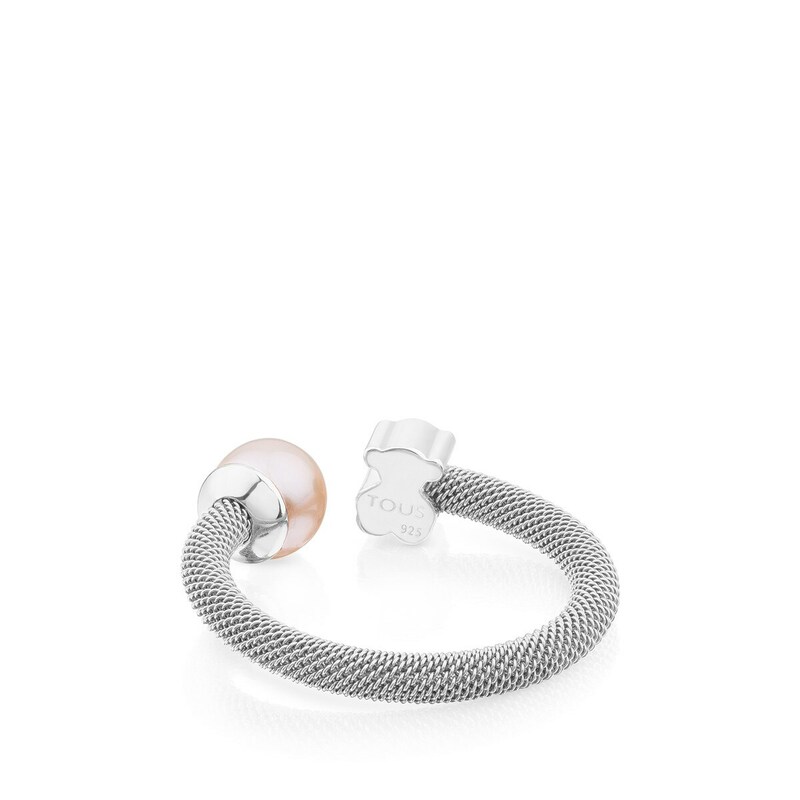 This one is sure to become your lucky charm. Fill it with happy and unforgettable moments. 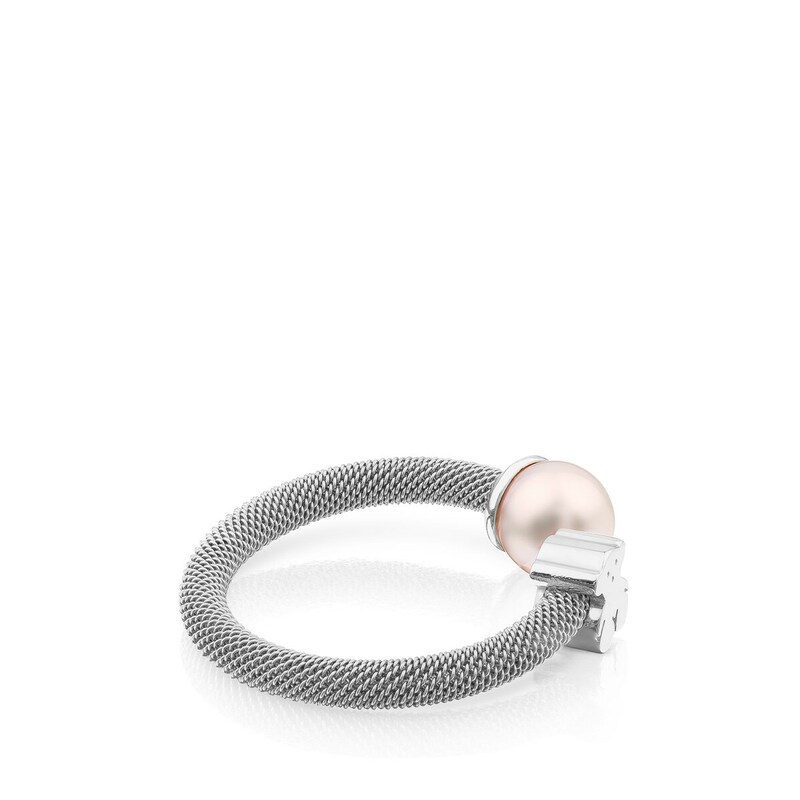 TOUS Mesh ring in sterling silver with 6.5-7mm pearl. Size: 6mm.